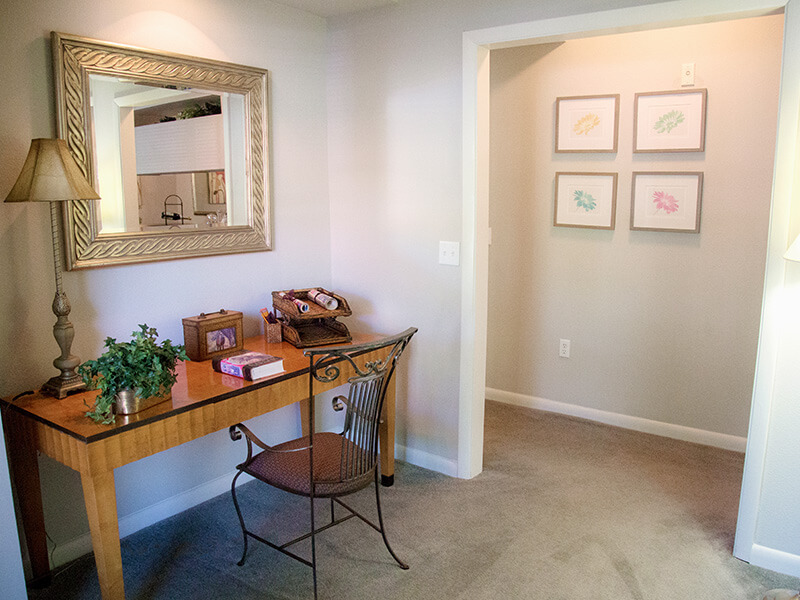 Ideal for roommates and small families alike, two bedroom apartments offer substantial extra space for a modest increase in price. 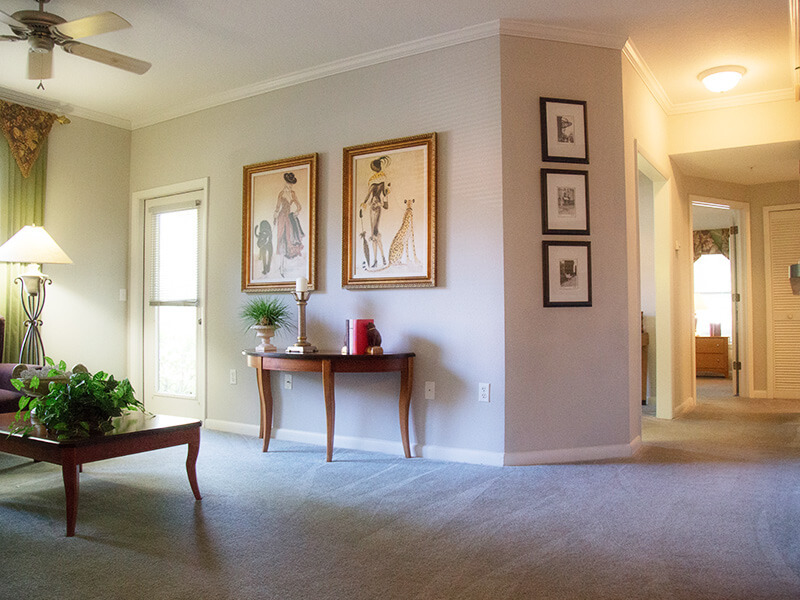 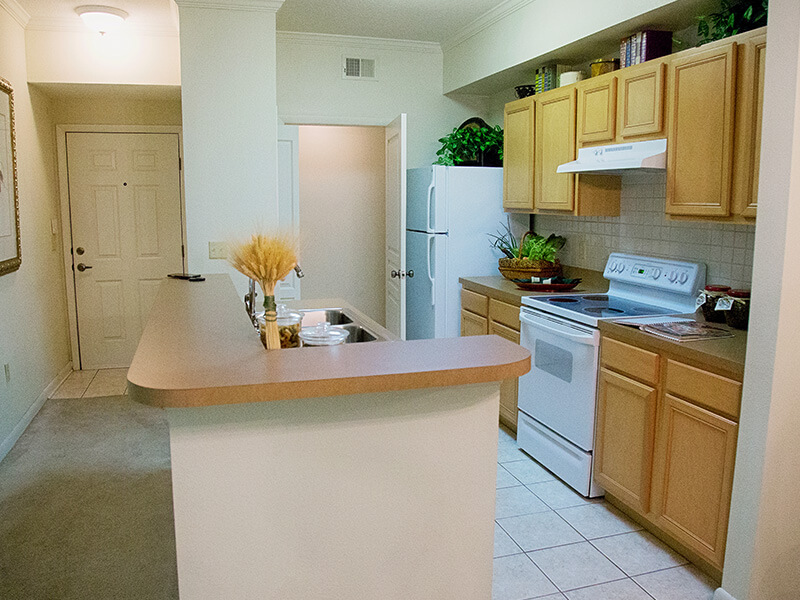 At Bellamay Grand, our Gainesville, FL apartments with two bedrooms come with bountiful space and a well thought out floor plan, making them a popular choice for many residents. While some Gainesville, FL apartments with two bedrooms are cramped or only have one bathroom, Bellamay Grand’s two bedroom apartments are larger than some single family homes. 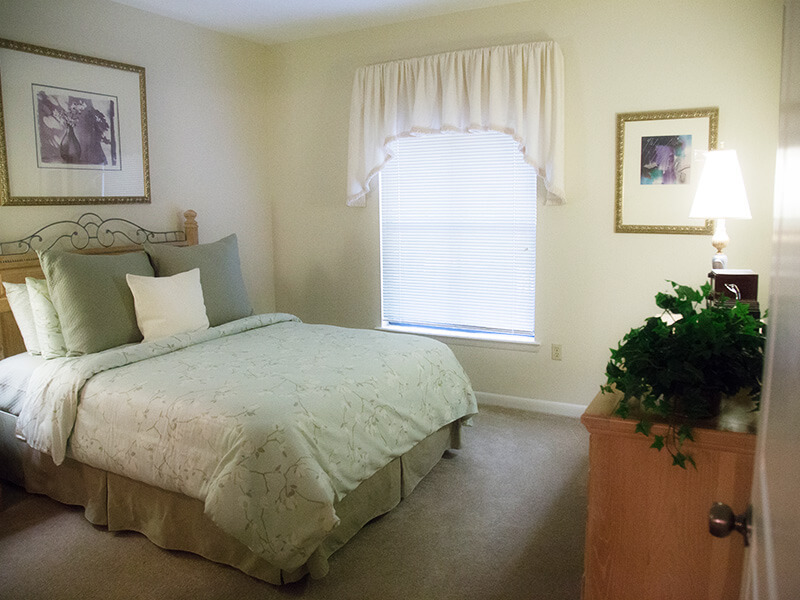 Featuring 1,090 square feet and two full bathrooms, our two bedroom apartments are truly generous in space and amenities. 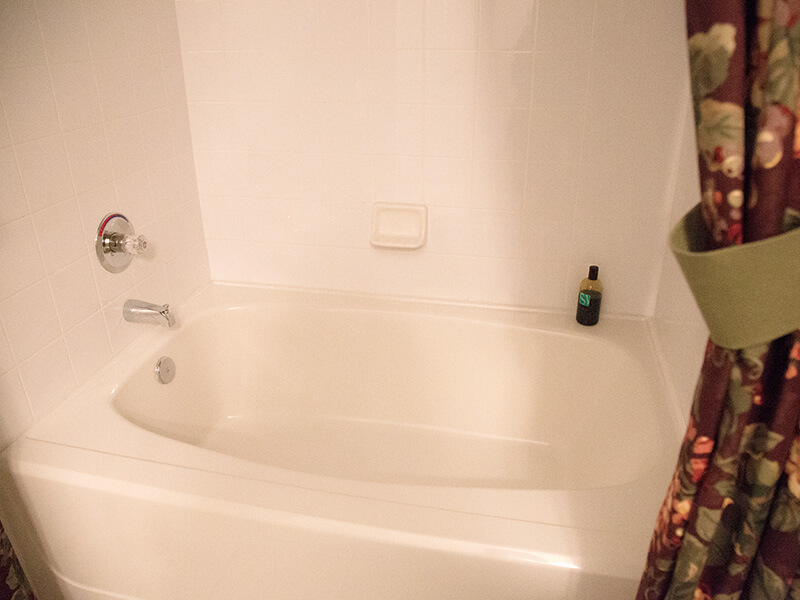 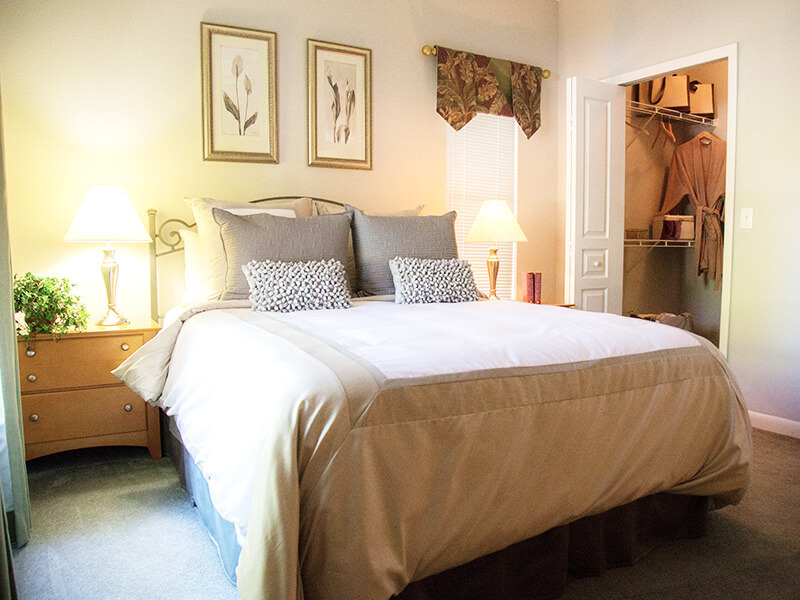 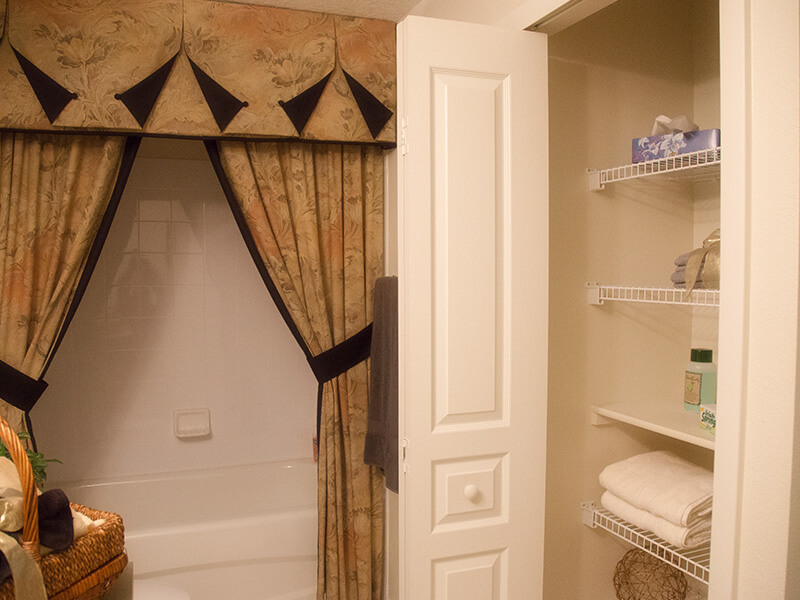 Each bedroom has a walk in closet, and one of the bedrooms is a master bedroom with an extra-large tub. 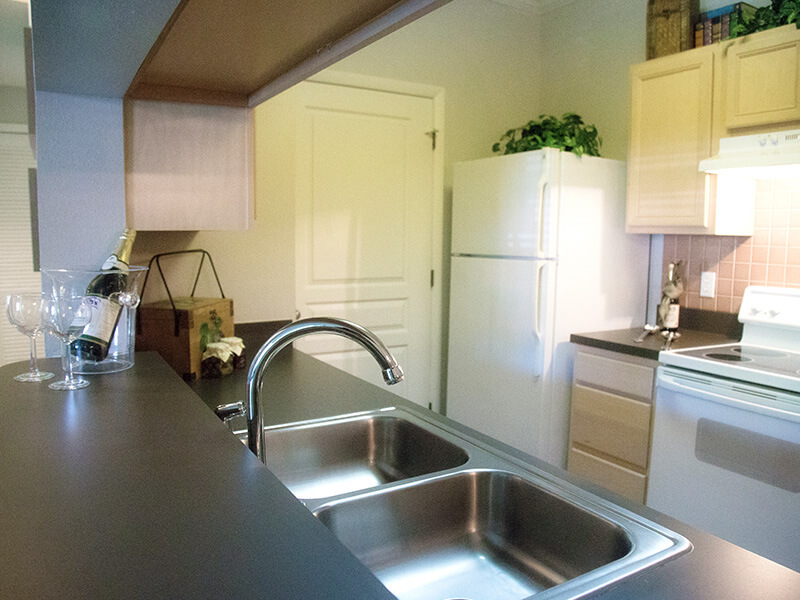 Each kitchen has been completely updated with top-of-the-line appliances and wood cabinetry as well as ceramic tile countertops and backsplash. 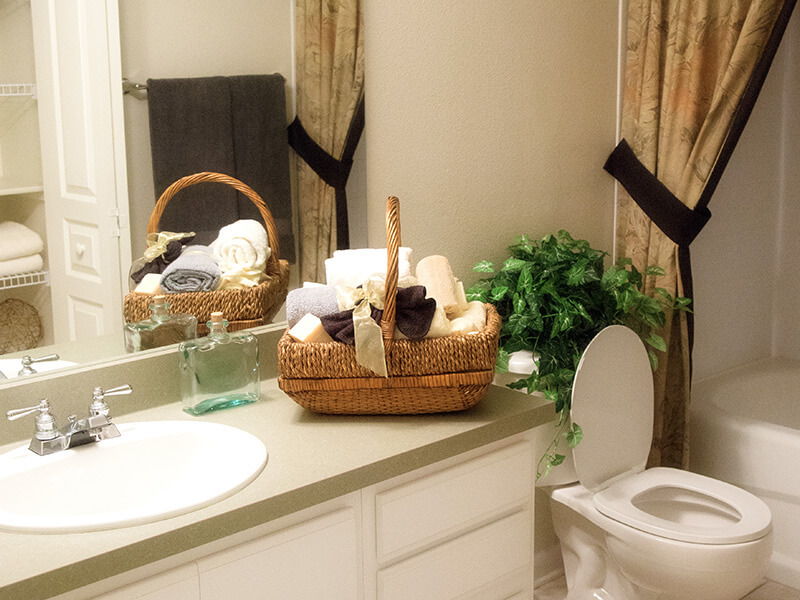 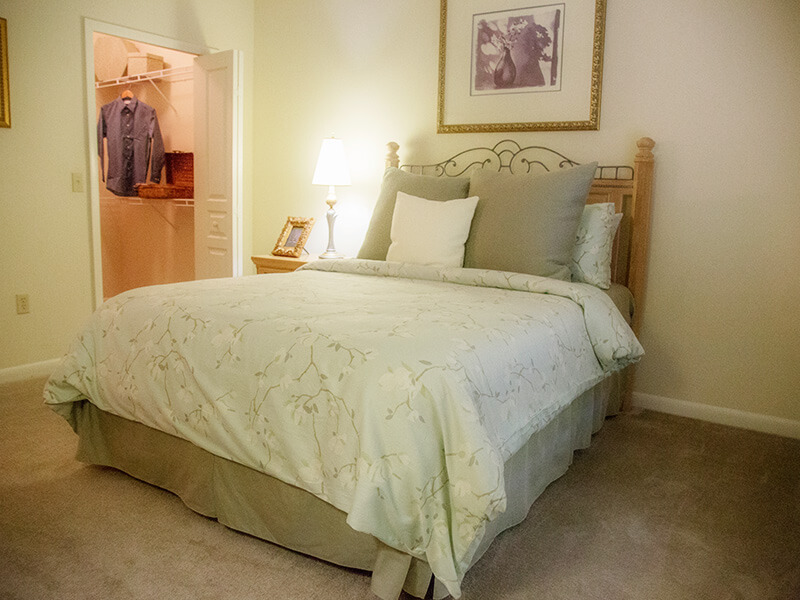 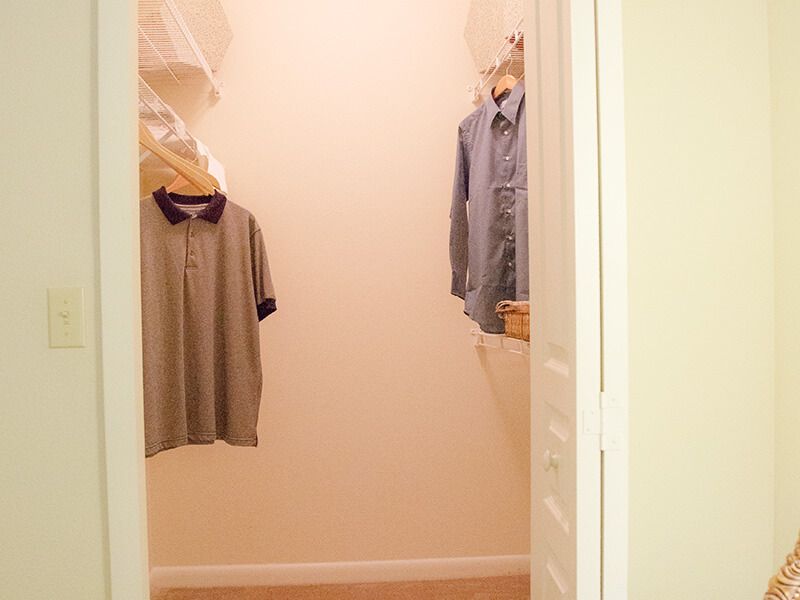 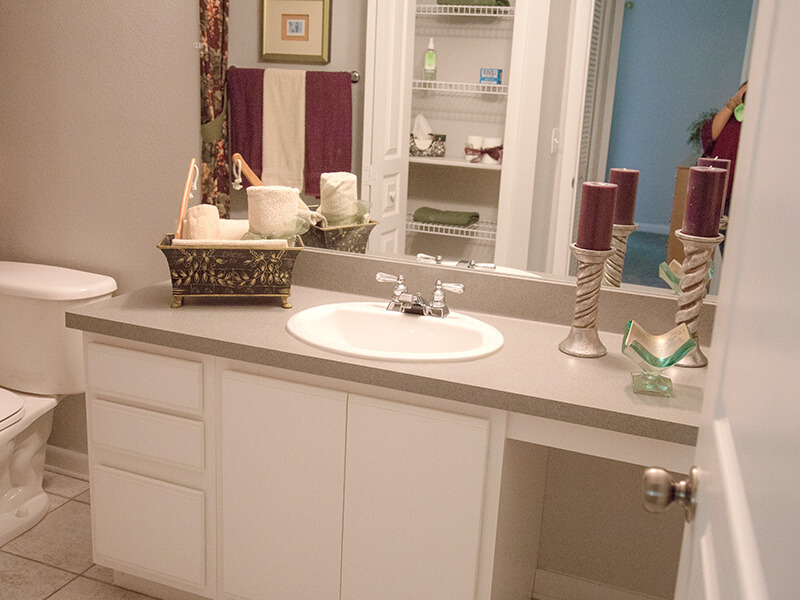 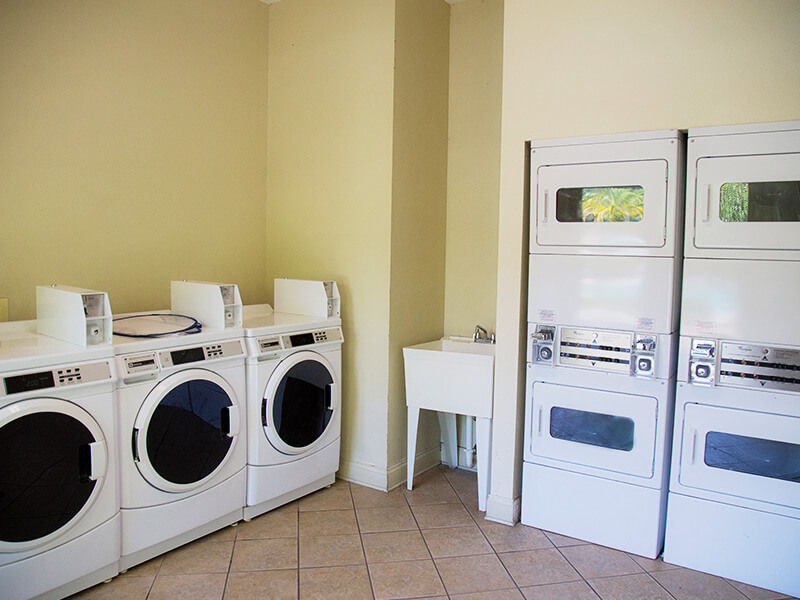 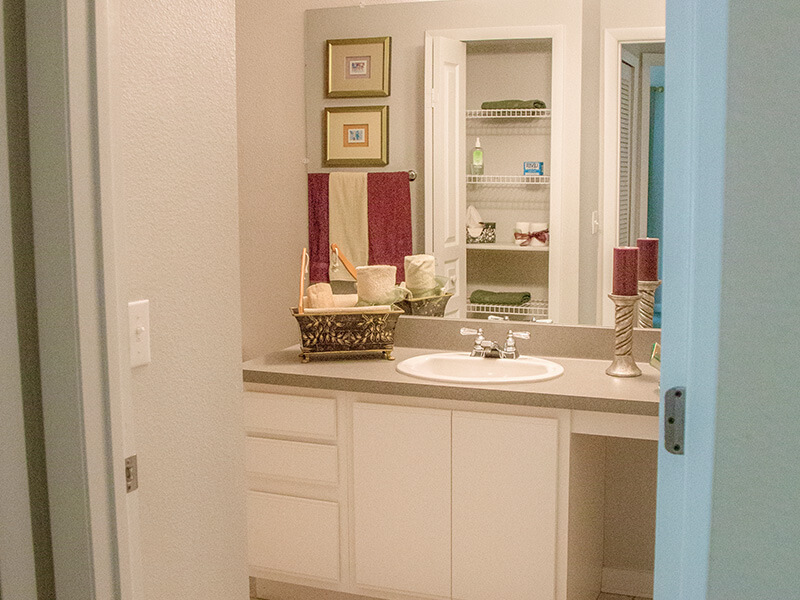 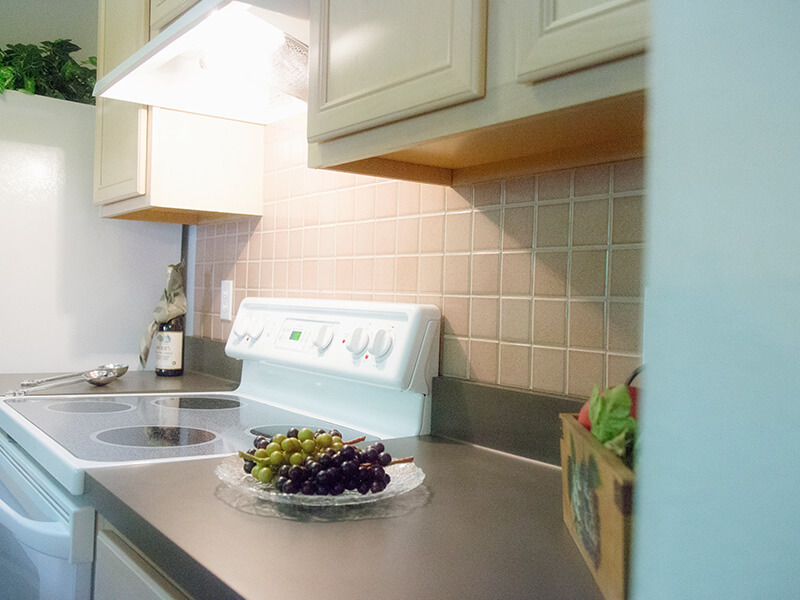 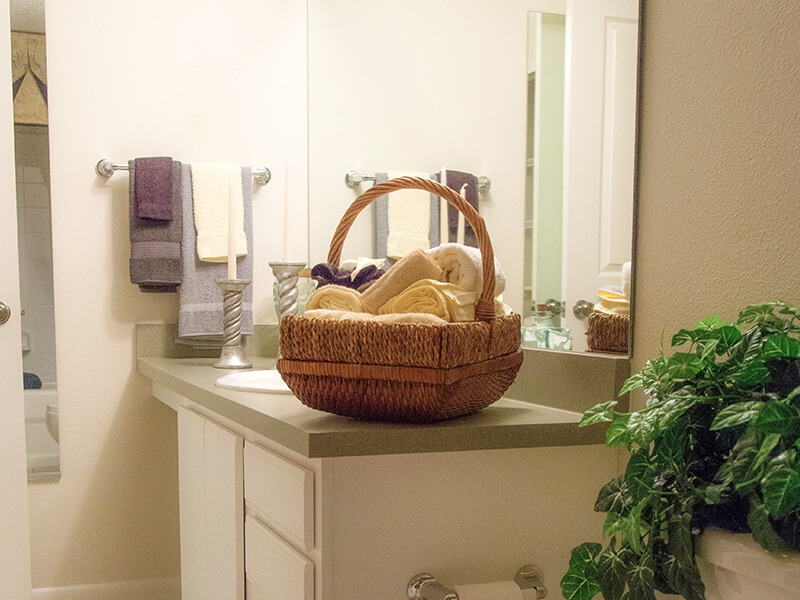 Other benefits of our two bedroom Gainesville, FL apartments include a convenient laundry room and relaxing dining area. 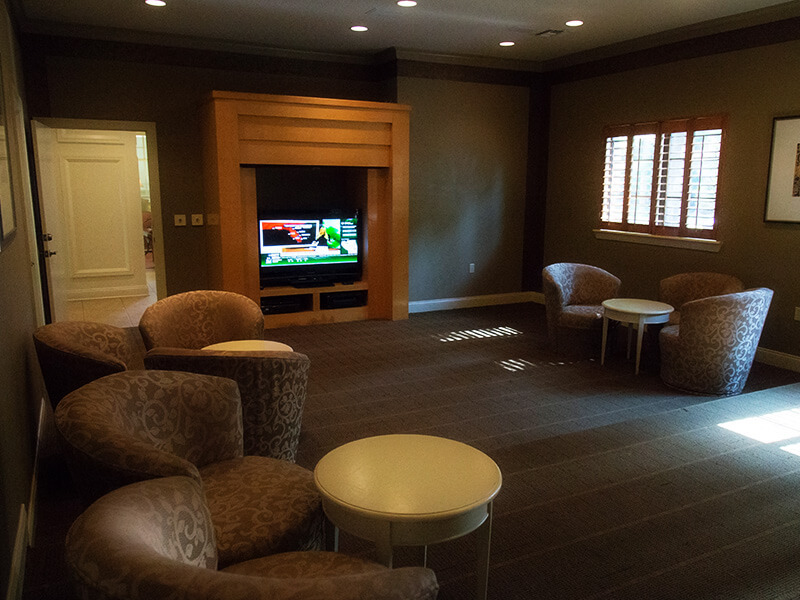 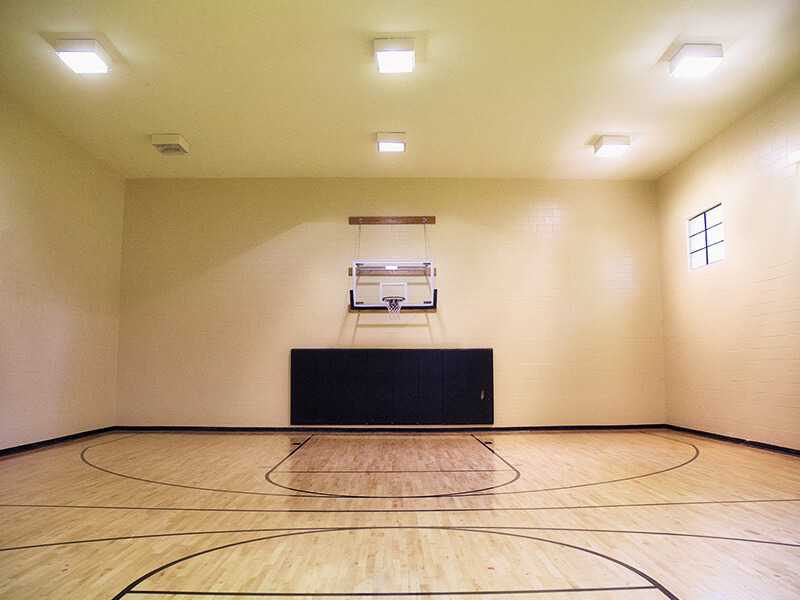 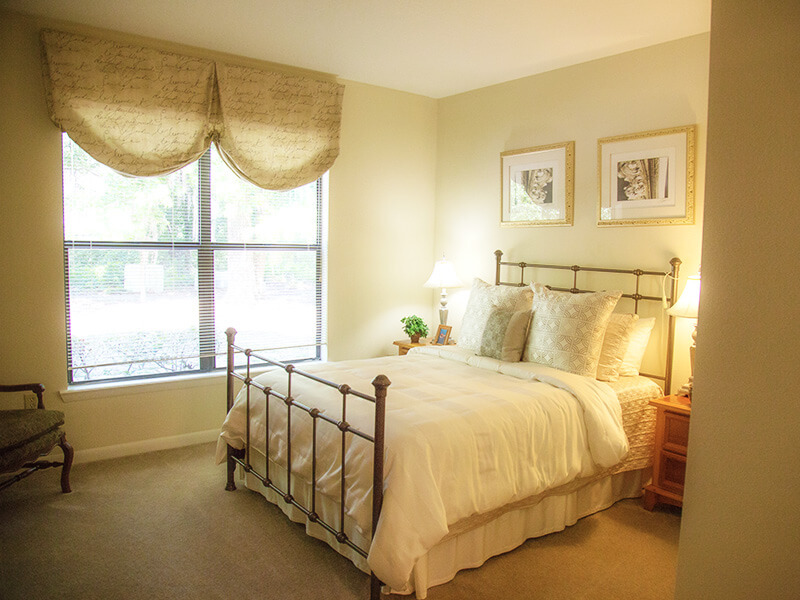 One of the most unique perks at Bellamay Grand is the fact that our Gainesville, FL apartments come in three different professional color schemes. 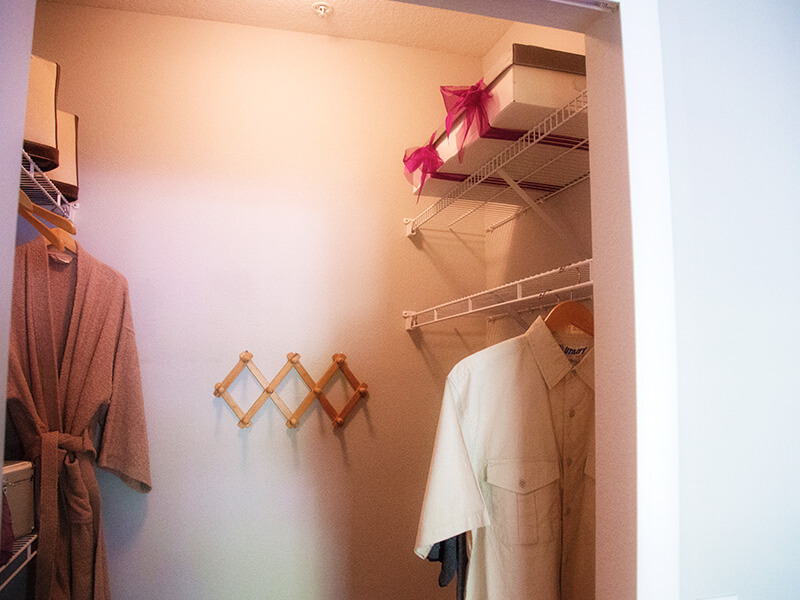 Once you add your personal possessions, your apartment at Bellamay Grand will have a flair that no other apartment can match. 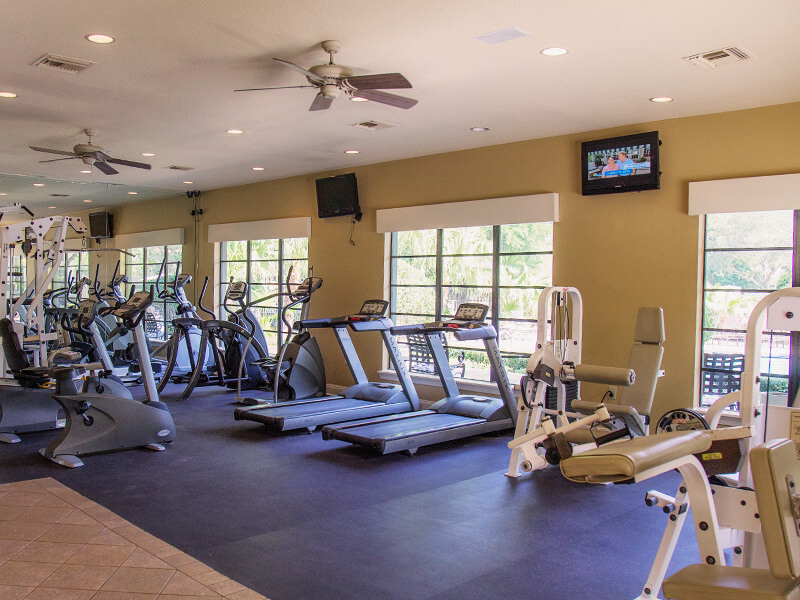 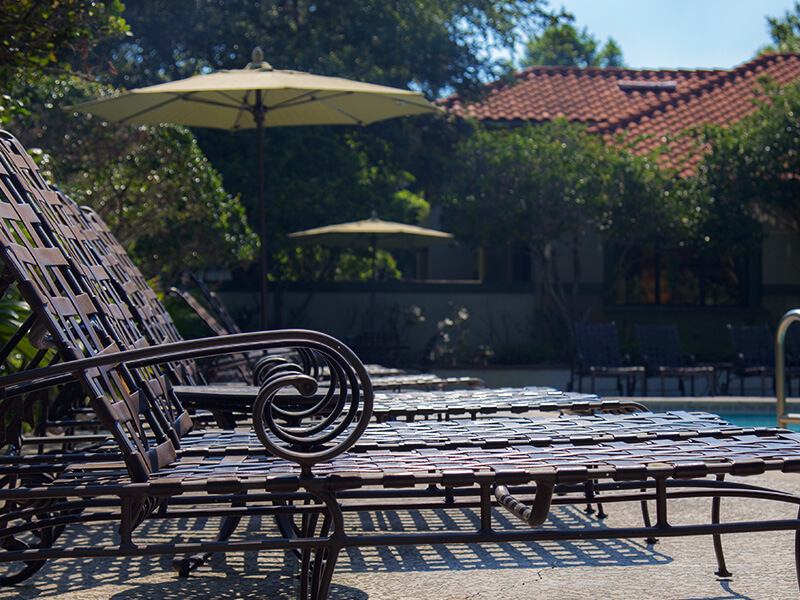 In addition, our Gainesville, FL apartments are pet friendly and gated, and we also provide night attendants and 24-hour emergency maintenance service. 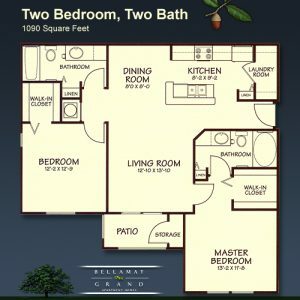 Situated among some of the most lush greenery and trees in the area, Bellamay Grand is close to everywhere you want to go, yet far enough removed to give you the peace and quiet you crave. 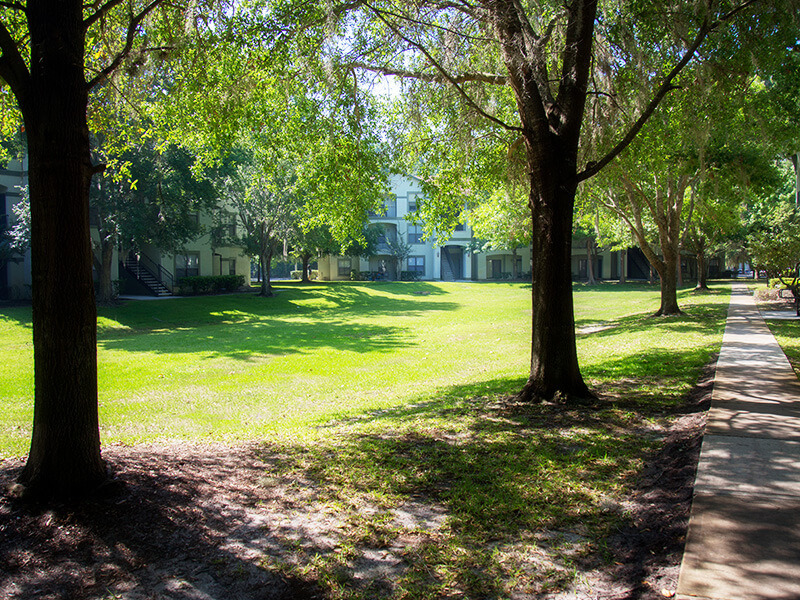 To learn more about our one-bedroom, two-bedroom, and three-bedroom Gainesville, FL apartments, please call our leasing office or pop in to see one for yourself. 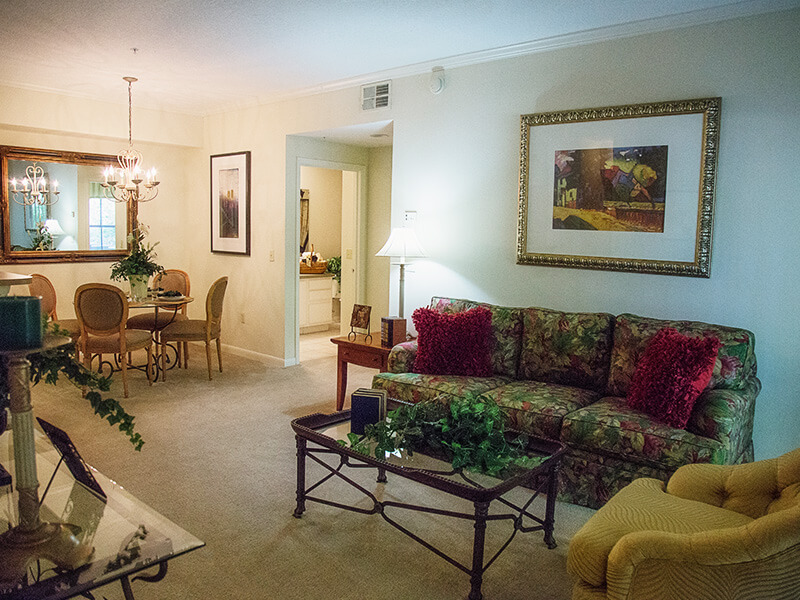 You may also fill out the form on this website; make sure to ask about our latest rent specials.